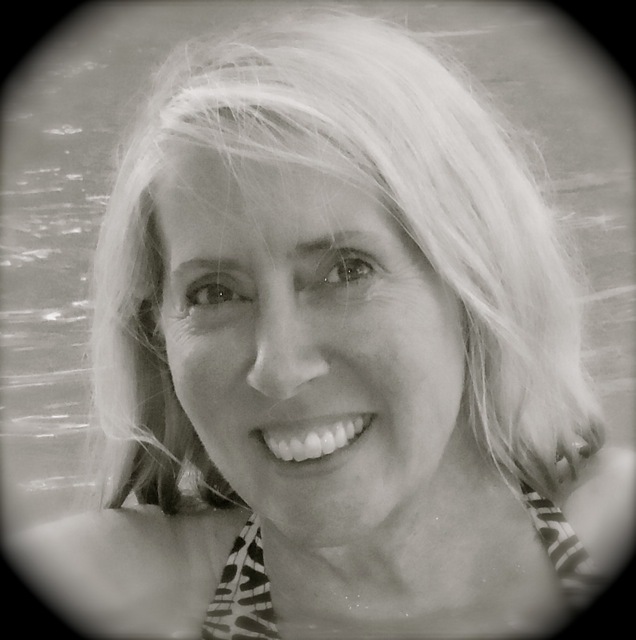 Today I welcome Romance author Susanne Bellamy to Flying Pony. My husband was away on one of his trips to Nepal. We’d been chatting about how cold it was, and I was missing him and wondering how to fill my evenings when a kernel of a story idea insinuated itself in my imagination. I decided to challenge myself to see if I could write a full-length story and ‘White Ginger’ was the result. It went on to win third place in the RWA Emerald Award. 2. Is there a place and time of day when you feel most inspired? I wish I could say that I am efficient and self-disciplined but I work better under pressure. My husband’s imminent arrival home from work, a sprint writing session with a friend, a publisher deadline … See what I mean? In this area of my life, I’m competitive, but only against myself! 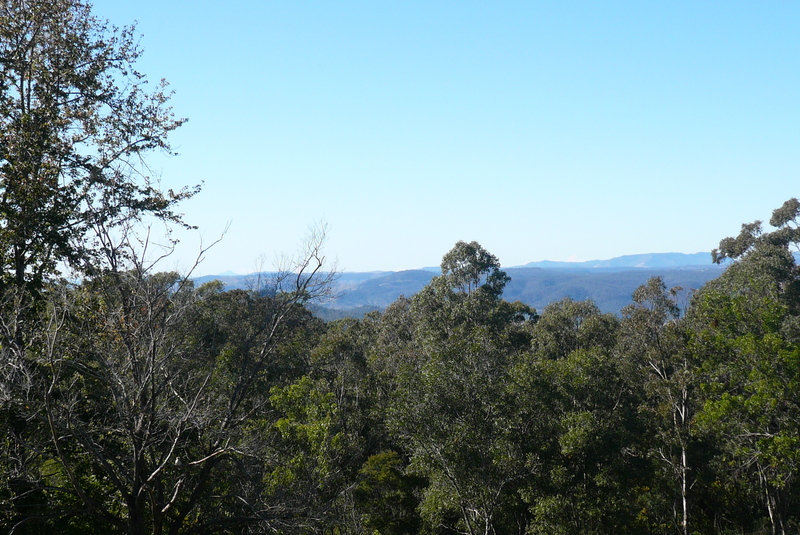 I’ve included a photo of one of my favourite and most inspiring views. Eating salt and vinegar chips, watching a chick flick like “The Lake House” or “The Proposal”, or even moving to a different seat in the house. Now that Spring is here, I can’t wait to use my balcony again! Eva Abbott in “Winning the Heiress’ Heart” (set in Hawaii, 1960) had experienced the bombing of London during World War Two. Her background required her to have survived a bomb that killed some of her family so I drew from my mother’s memories for real life detail. I realize how brave and stoic Britons were in the face of the Blitz. Fortunately, my mother didn’t lose family during the war, unlike Eva. My first heroine, Amelie in ‘White Ginger’ (also set in Hawaii! Yes, I have a thing for Hawaii), has a phobia about sharks. Having read the advice to ‘write what you know’, I gave her my phobia. I reasoned that I understood it and could make it realistic. I also gave her a nightmare I had experienced, not once but several times. Second Chance Love is part of the Bindarra Creek Romance series set in a fictional town in New South Wales. The community was created by the Hunter River Writers. I’m not sure there was a single source of inspiration for “Second Chance Love” but rather a serendipitous coming together of several ideas and writing goals. Claire Swenson is a librarian (a job I think I would revel in!) and her star sign is Cancer, one of the water signs. Angus McDonald owns a cattle property, Craigellachie, and I’ve been mad keen on all things Scottish since “Outlander” began. My story is one of second chances and finding love, or maybe rediscovering it, in one’s thirties. Family is hugely important to me, and this story also gave me the chance to write about that sense of community that is so strong in small towns. It was also a challenge (see, back to that again!) to write my first rural or small town romance. I loved every minute of it! Thanks for visiting Flying Pony, Susanne and all the best with the new release. Thanks so much for having me to visit. I especially enjoyed thinking about Q.4! It brought back lovely memories of my mum. Hope you get a chance to read the Bindarra Creek series. Numerous discussions among the contributing authors make me certain the community is real! Thanks for visiting Susanne. Lovely having you on the blog. A lovely interview Sue. 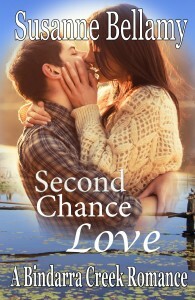 I’m really looking forward to reading Second Chance Love.